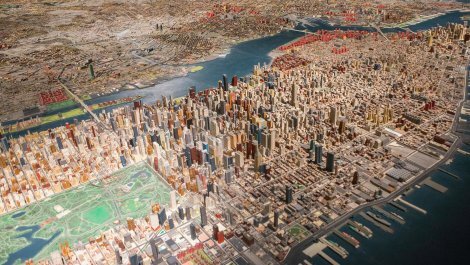 The New York City Building housed the New York City Pavilion at the 1939 World`s Fair. 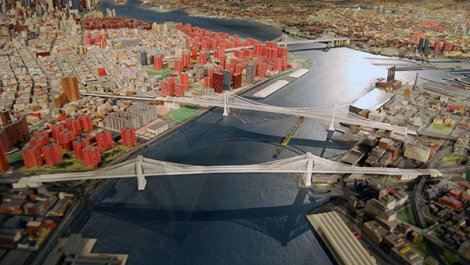 It was next to icons of the Fair, the Trylon and Perisphere, and was intended to be permanent. 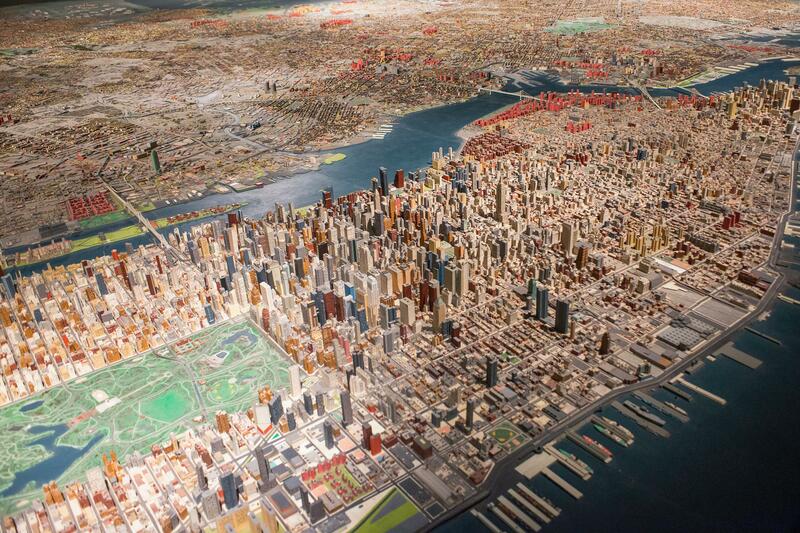 The museum contains a panorama of the five boroughs of NYC, a scale model over 90000 sq. 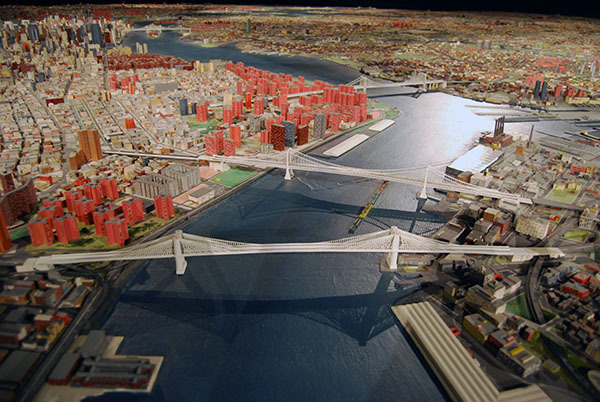 ft., built for the 1964 World`s Fair and commissioned by Robert Moses. 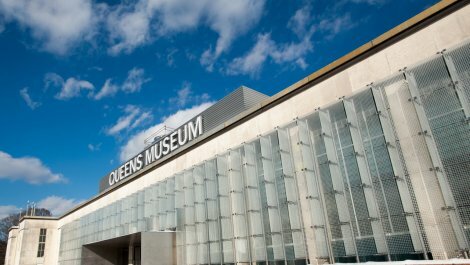 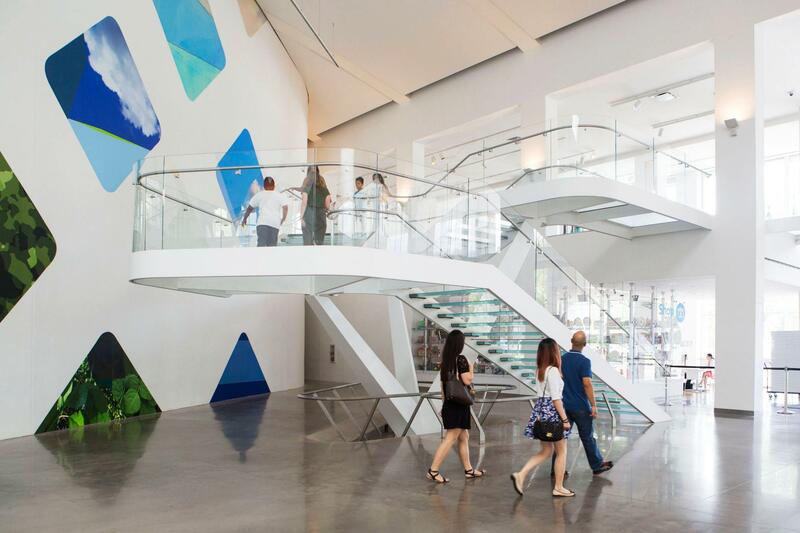 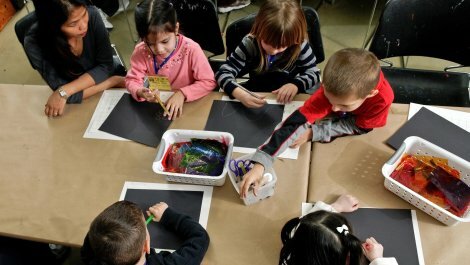 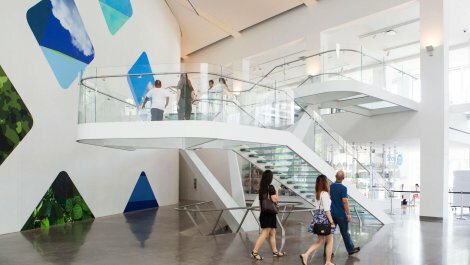 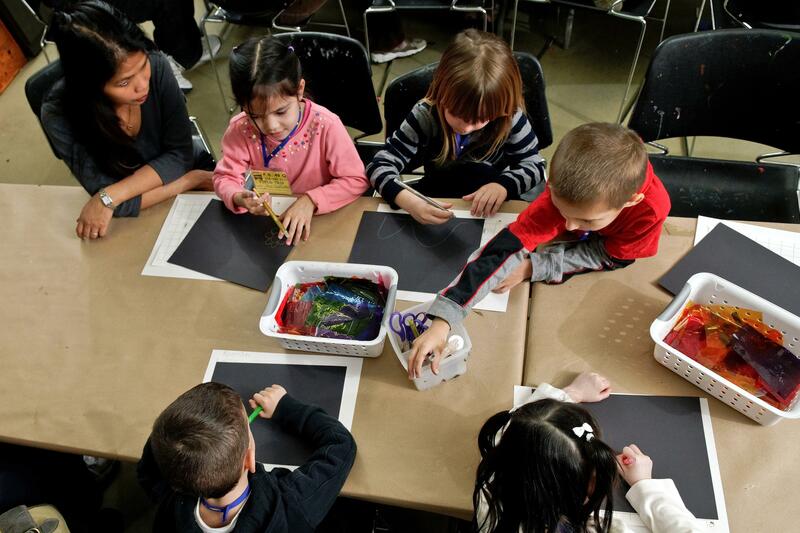 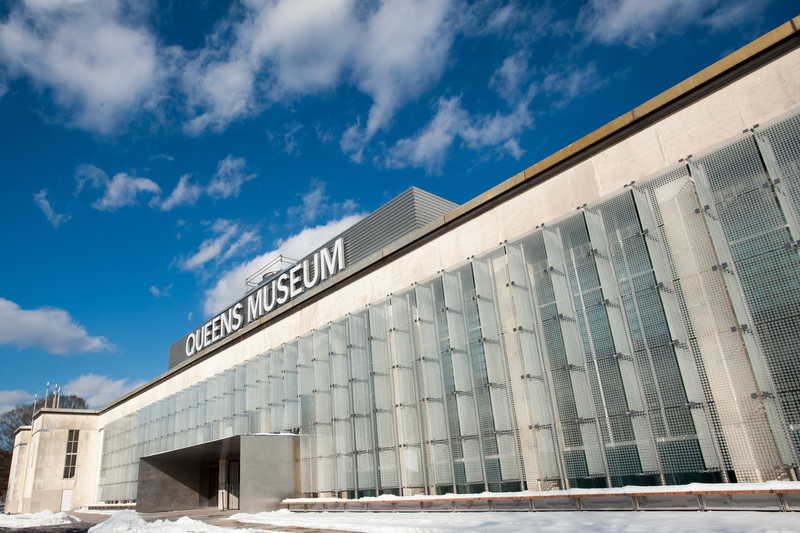 The Museum is dedicated to the hightest quality visual arts and educational programming , particularly for the residents of Queens, a diverse, ethnic, cultural and international community.